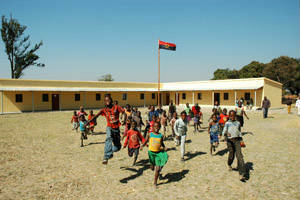 Do you run or know someone that runs? 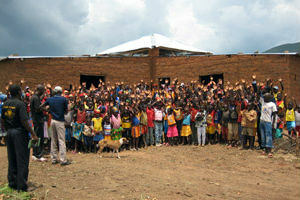 Join us for the Team RISE Kick-off meeting Saturday, May 30, 8:30 – 9:30 am. 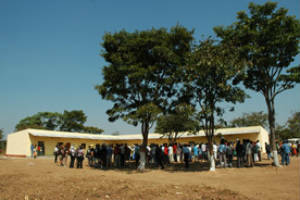 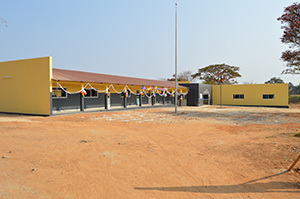 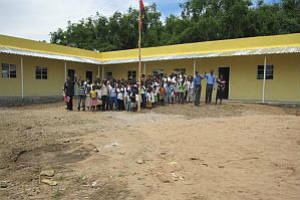 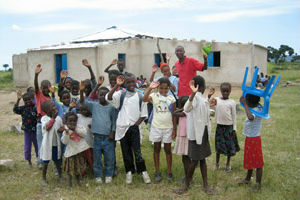 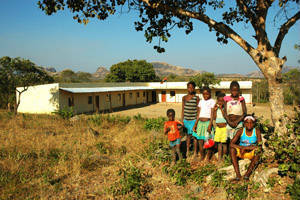 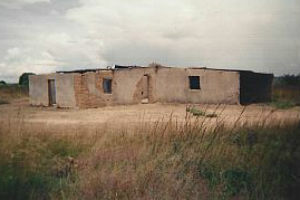 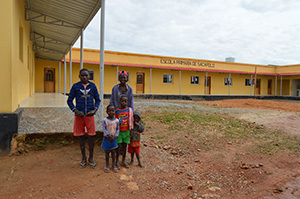 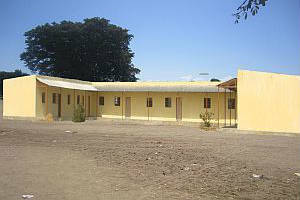 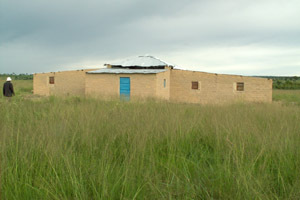 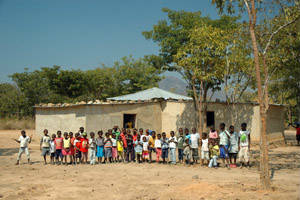 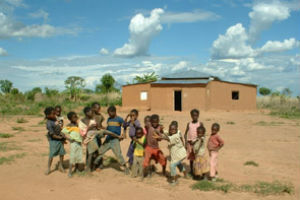 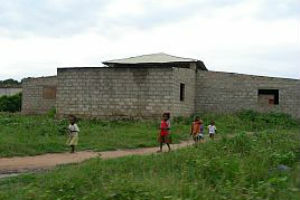 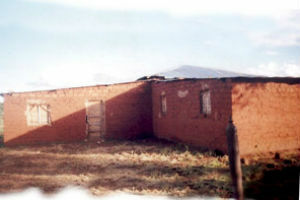 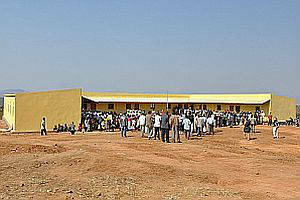 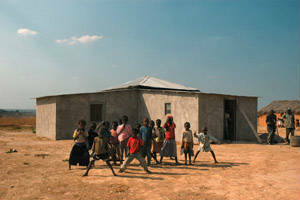 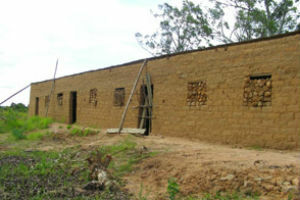 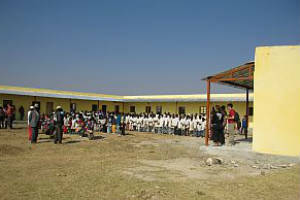 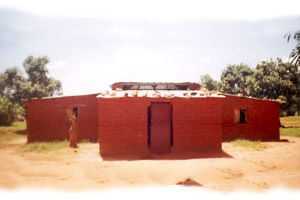 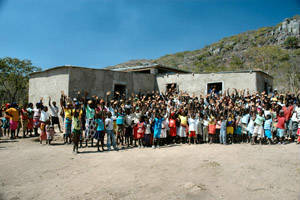 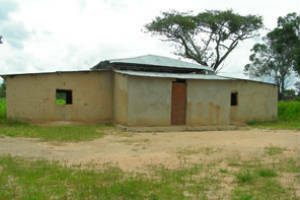 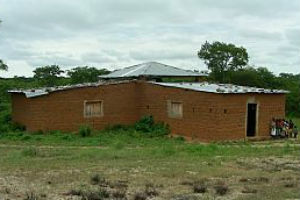 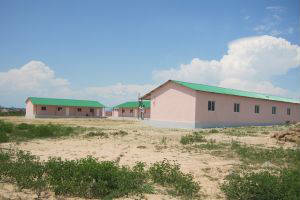 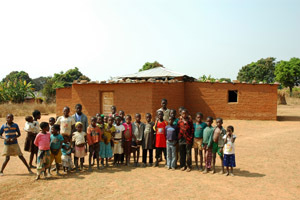 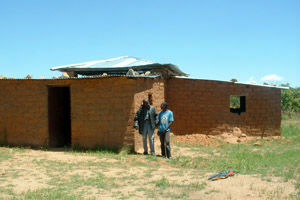 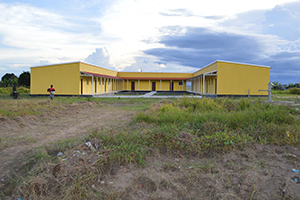 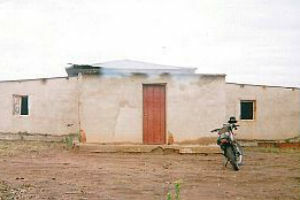 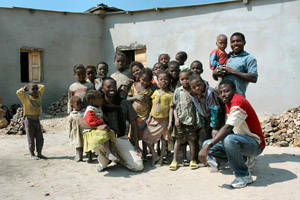 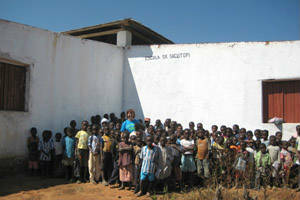 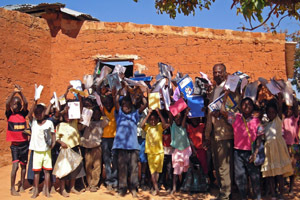 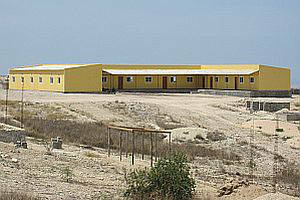 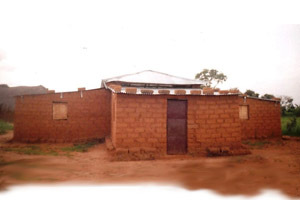 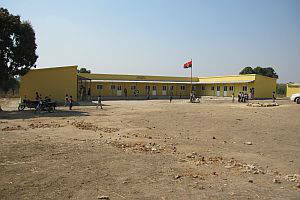 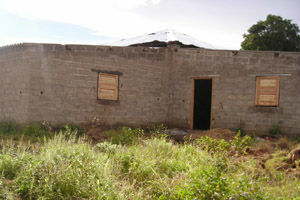 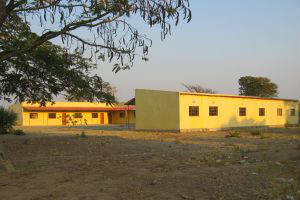 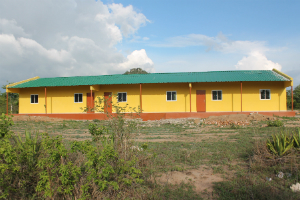 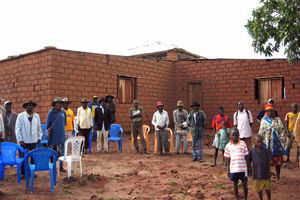 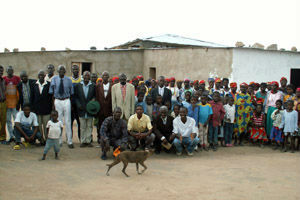 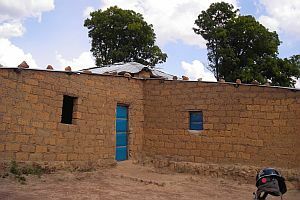 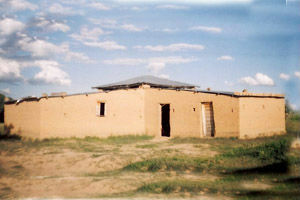 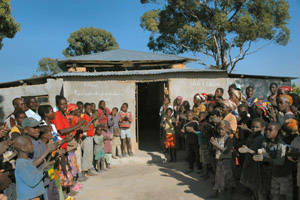 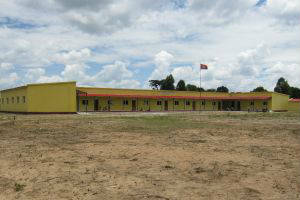 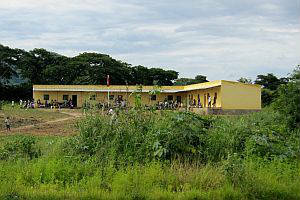 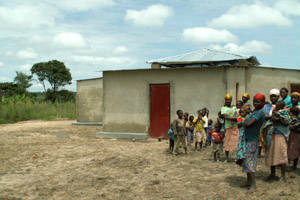 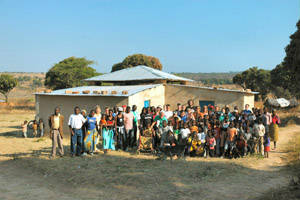 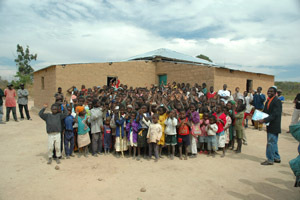 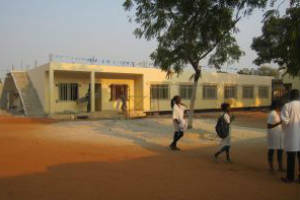 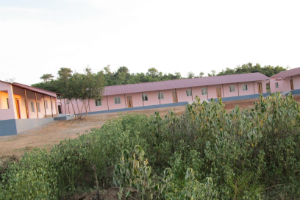 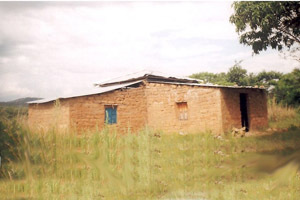 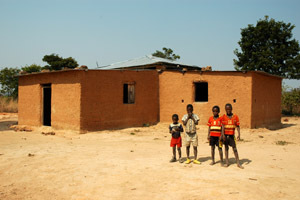 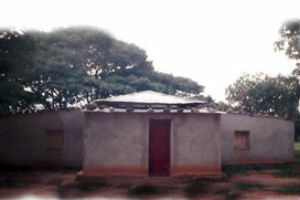 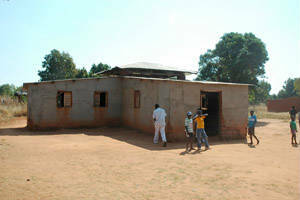 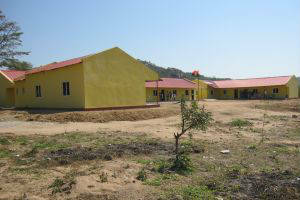 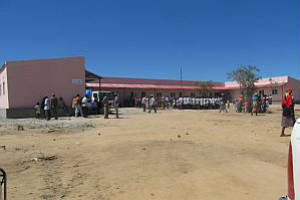 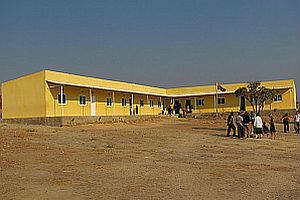 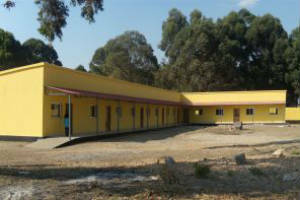 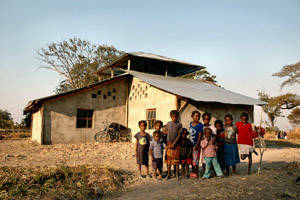 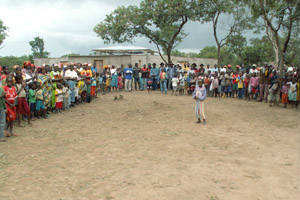 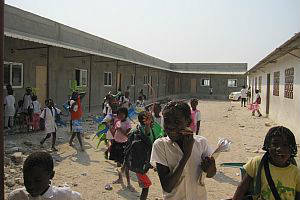 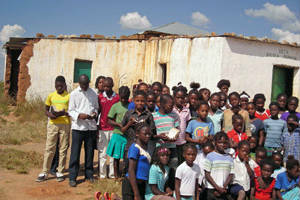 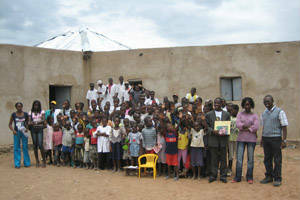 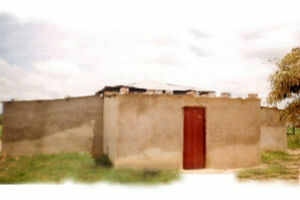 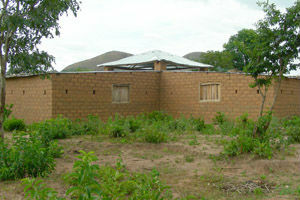 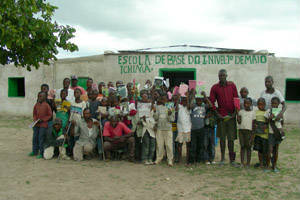 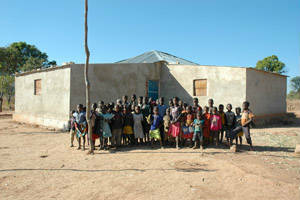 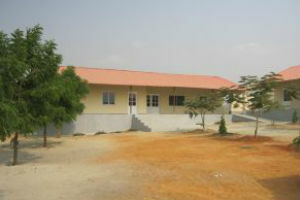 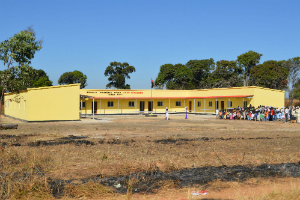 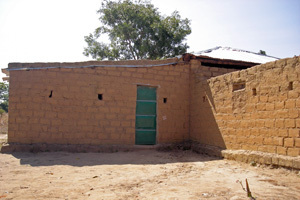 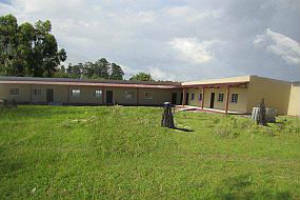 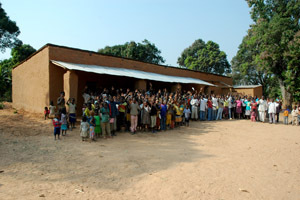 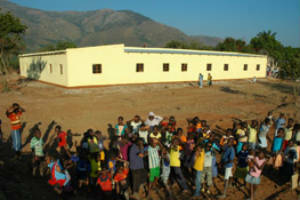 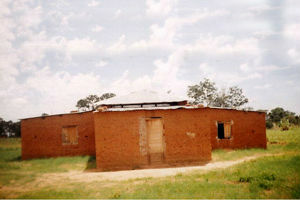 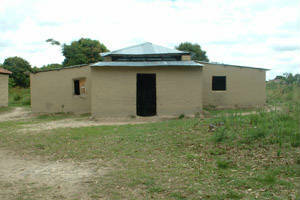 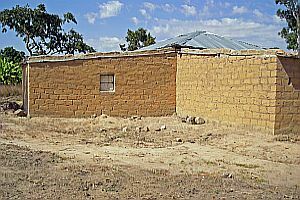 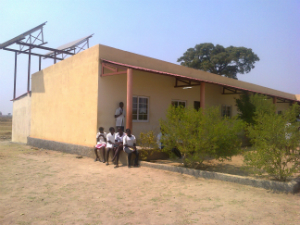 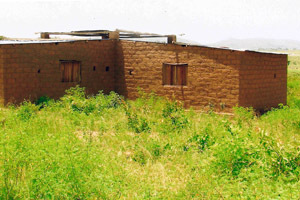 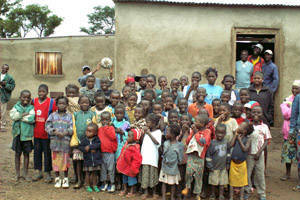 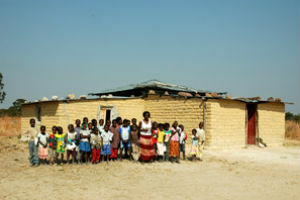 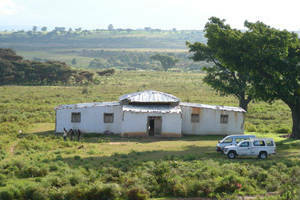 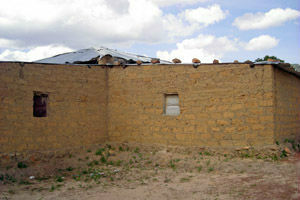 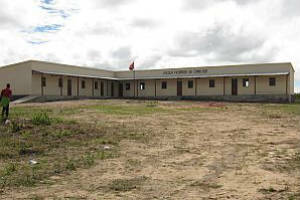 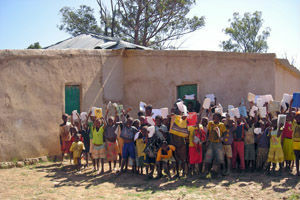 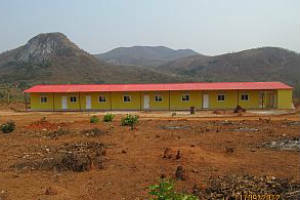 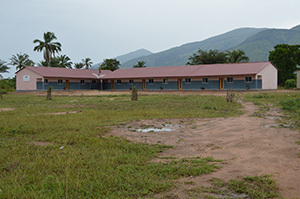 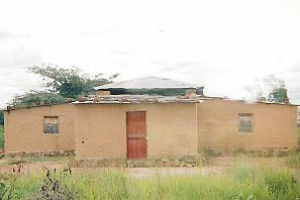 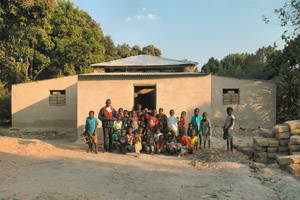 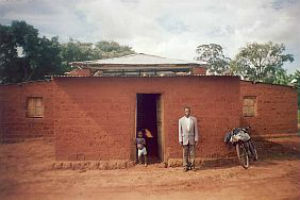 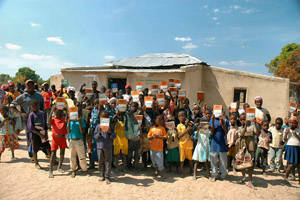 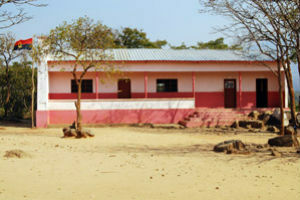 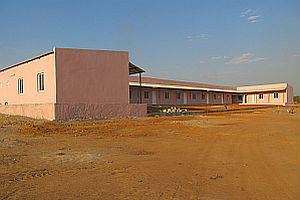 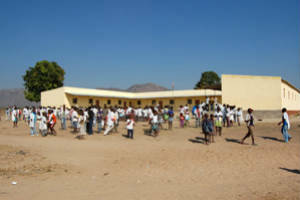 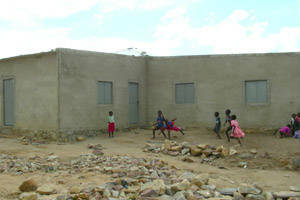 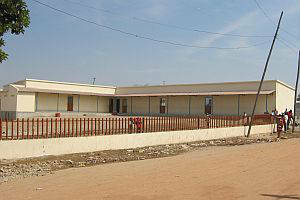 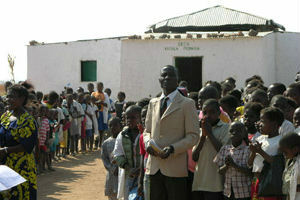 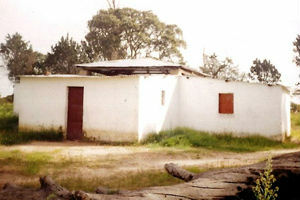 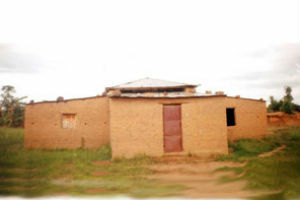 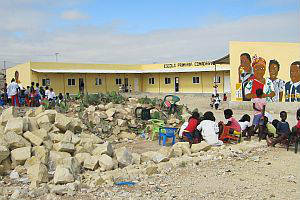 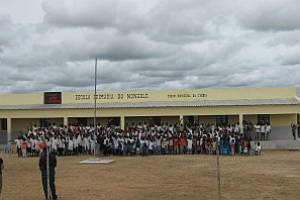 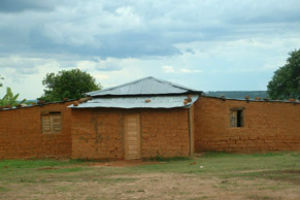 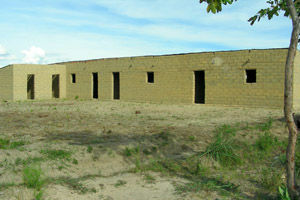 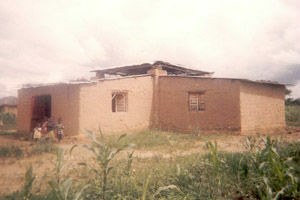 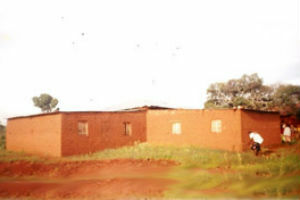 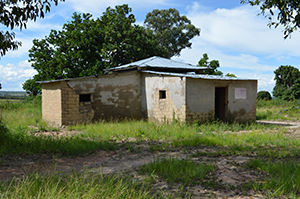 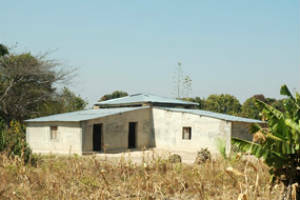 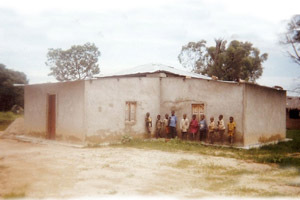 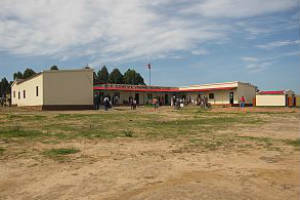 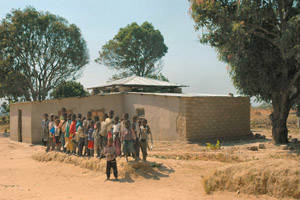 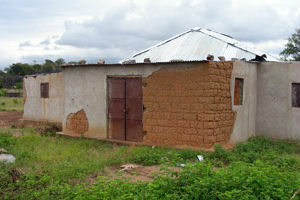 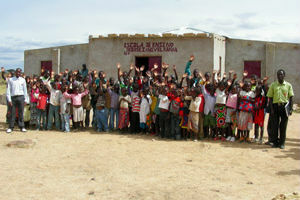 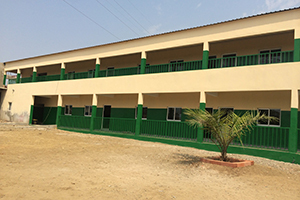 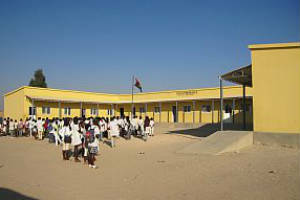 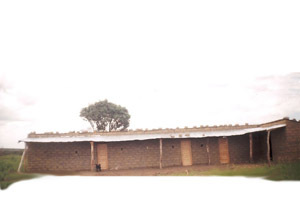 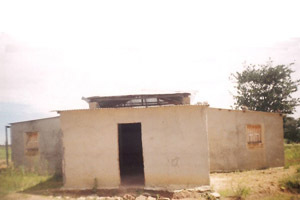 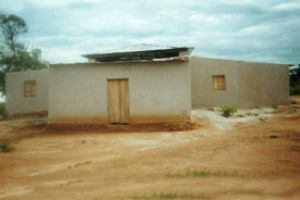 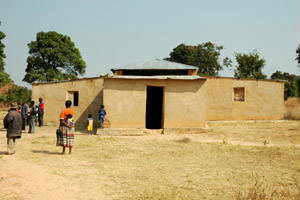 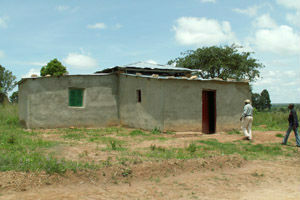 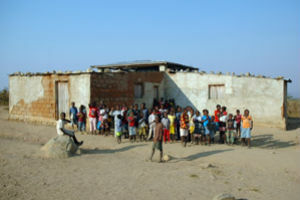 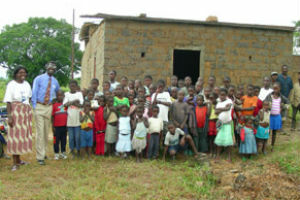 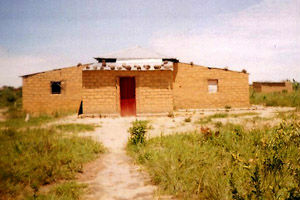 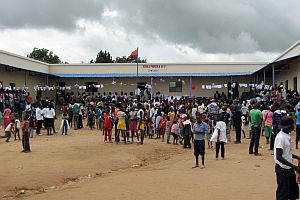 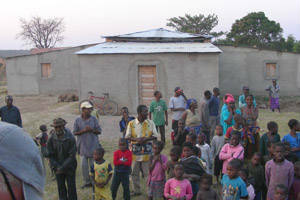 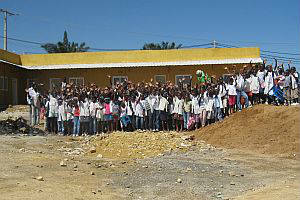 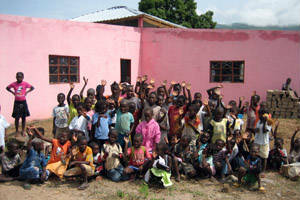 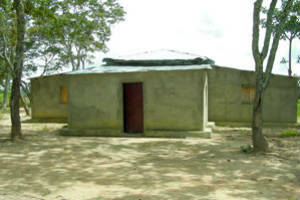 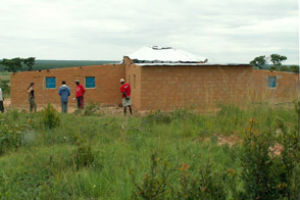 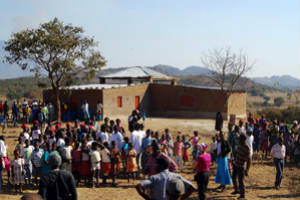 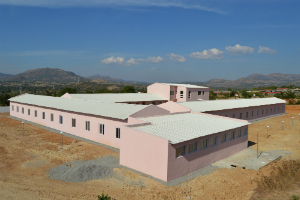 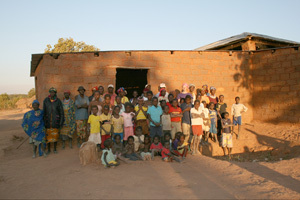 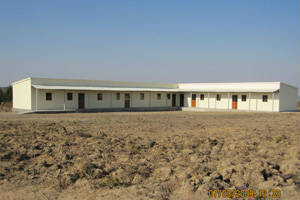 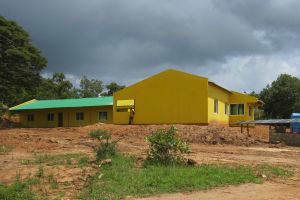 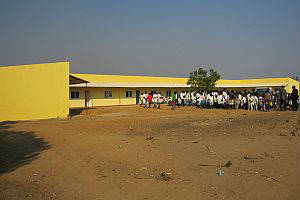 Give kids in Angola the chance to go to school through your efforts!